All Grayson Schools participated in the Hour of Code! 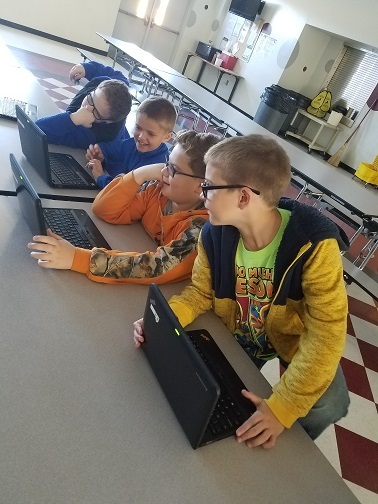 All Grayson County Schools participate in the Hour of Code! All GCPS Student participated in the Hour of Code! Sixth and Seventh grade students from Fries School, Grayson Highlands School and Independence Middle School all came together for a science fair December 7, 2018, sponsored by the Blue Ridge Discovery Center.